A shiny, clean office is mandatory if you want to impress potential customers, clients, and partners. Employees and other staff members appreciate cleanliness at the workplace as well. Businesses, however, could be strapped for funds. Owners worry about spending money, so cleaning tasks go to entry-level employees and other subordinates. Maybe these workers don’t mind the job and put great enthusiasm into their duties. However, they might not deliver the same level of results a professional cleaning team can. You don’t want spots missed, or only 85% of the office cleaned. You want to see a thorough cleaning job performed. Professionals who clean offices for a living aren’t prone to making oversights and miss things. Asking a receptionist or intern to clean up, however, probably won’t lead to a thorough job. Cleaning the office twice a week may be necessary. Perhaps daily cleaning duties are a must. No worries here as a professional cleaning company can handle requests for routine schedules. The cleaning crew surely appreciates these types of requests. After all, customers booking regularly scheduled cleaning mean consistent income for the service. 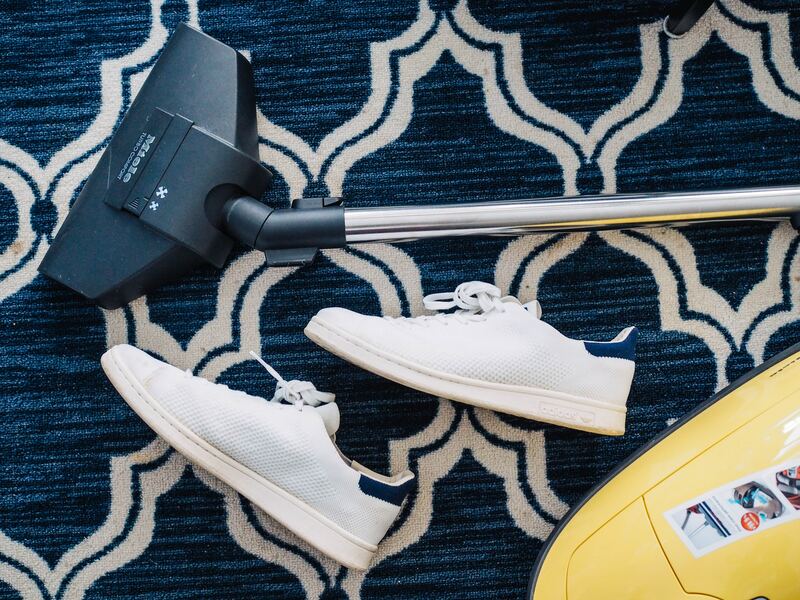 Business owners who want their offices consistently looking clean won’t have much trouble finding a service capable of delivering on the want. Is your office only available for cleaning at 2 AM? A professional cleaning service probably won’t have much difficulty sending someone to the office at that time. Frequently, office buildings require late-night cleaning jobs. Professional services understand this an work to accommodate the days and times a specific business asks for cleaning duties. Trying to clean up an office in the middle of the evening by asking for favors from non-pros, however, won’t likely work. People who clean offices as a full or part-time professional know they must be careful. Even skilled pros make mistakes, but skill and experience will cut down the chances of making a costly error. Trying to clean things yourself or with office staff, on the other hand, comes with the risk of breaking things. Instead of taking such unnecessary risks, turn the job over to someone better suited to show greater care. And besides, if a member of the cleaning crew is at fault, the cleaning company would probably be liable for the damage. Hopefully, they will compensate their clients for any negligence or damage. A neat and tidy office isn’t enough. You want an office as free of germs and bacteria as possible. A professional cleaning team brings with it industrial-grade cleaning sprays, detergents, and disinfectant solutions. The cleaning crew could conceivably eliminate as many germs and bacteria as reasonably possible during a standard cleaning job. You should inquire about this facet of the cleaning though. Be sure to discuss your concerns about disinfecting the office with the cleaning company’s representative. Don’t make any assumptions. Ask if the office can be disinfected appropriately as part of the routine cleaning. Looks and aesthetics mean a lot to people who walk into an office. When the furniture doesn’t appear appropriately organized, and the interior seems “random,” impressions may not be positive ones. Cleaning crews are comprised of interior decorators, but they know when an office looks a little off. They make sure the furniture and other items in the office situated in their proper place. Visually, the office improves immensely. Ultimately, an office can’t embody a professional look when messy or otherwise disheveled. Appearances count for a lot when trying to embrace professionalism. Clients must trust a company when hoping to conduct business. If the people running a business can’t keep it in good shape, what does this say about the work they might perform? A clean office speaks volumes about management’s professionalism. There are several reasons why you should keep the office clean. Projecting professionalism ranks at the top of the list.